!! 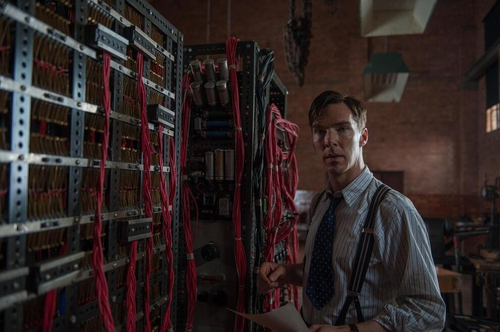 OMG, this is really gonna be his year: Benedict Cumberbatch as gay code-breaker Alan Turing !! Be the first to comment on "OMG, this is really gonna be his year: Benedict Cumberbatch as gay code-breaker Alan Turing"